Online registration has been closed. Please contact the secretariat for inquiries. *This program is subject to change. In this talk, I will first share some of my experiences, thoughts, and points of views around leaving an academic setting to pursue a career in industry. What are some of the similarities and differences? Why would one want to leave academia for industry? How does industry receive and treat academics? Second, and more specifically related to human-centered design, what is the state of the art in industry and how can experiences and learnings from academia be brought to life and come to have a strong impact in various industry settings, whether one is working in-house, for agencies, doing startups, or with consulting? 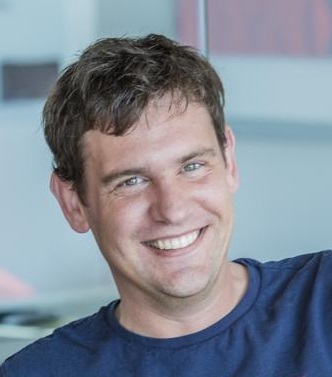 Previously a professor of Human-Computer Interaction at Umeå University, Sweden, and Research Director at Umeå Institute of Design, Daniel Fallman is now an Innovation Expert at Bain & Company, where he provides leadership in design, user experience, innovation, and digital strategy. Fallman was Experience Design Director at McKinsey & Company in New York City (2016-2018), and Service Design Lead at Fjord in NYC (2015-2016). *Held as Year-End Meetings for Students and Graduates of Design School: Session 2. 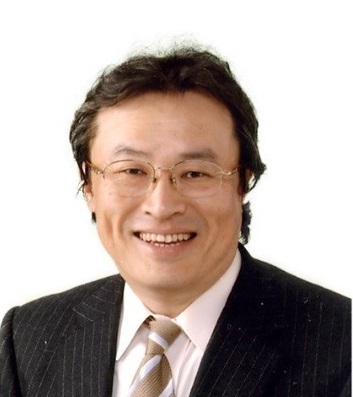 Toru Ishida has been a professor of Kyoto University since 1993. His academic background includes visiting scientist/professor positions at Columbia University, Technische Universitaet Muenchen, Université Pierre et Marie Curie, University of Maryland, Shanghai Jiao Tong University, Tsinghua University, Xinjiang University and Hong Kong Baptist University. He is a fellow of IEEE. 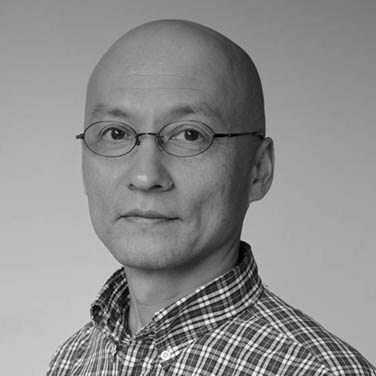 He contributed to start the Department of Social Informatics, Kyoto University, and the Kyoto University Design School. His research interest lies with modeling collaboration within human societies. His researches include Autonomous Agents and Multi-Agent Systems, Community Computing, Digital City, Intercultural Collaboration, and the Language Grid.